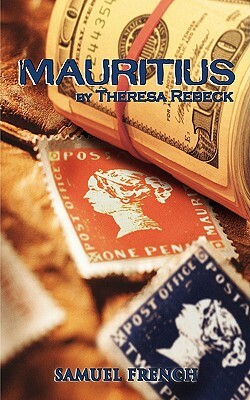 Mauritius (Paperback) | The Drama Book Shop, Inc.
3m, 2f / Comedy / Interior Stamp collecting is far more risky than you think. After their mother's death, two estranged half-sisters discover a book of rare stamps that may include the crown jewel for collectors. One sister tries to collect on the windfall, while the other resists for sentimental reasons. In this gripping tale, a seemingly simple sale becomes dangerous when three seedy, high-stakes collectors enter the sisters' world, willing to do anything to claim the rare find as their own.